How to Merge and Split PDF files with PDFMate? PDF Merger is added into the newly released PDFMate PDF Converter (version 1.70), both free and pro. version. 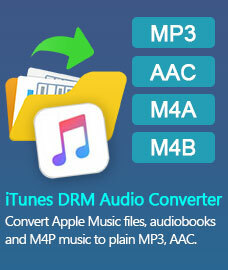 It means that you can now merge multiple PDF files even with free PDF converter when conducting PDF2PDF conversion. Here we will give you a specific instruction on how to merge and split PDF files with PDFMate programs. 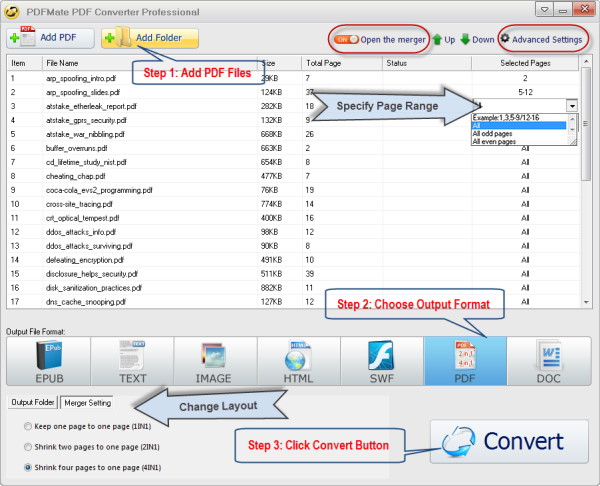 With PDFMate PDF Converter Pro., you can merge batch PDF files in simple 3 steps. Step 1: Open PDFMate PDF Converter and load PDF files. You will find "Add PDF" and "Add Folder" options on the upper right of the interface. You can choose to load the PDF file you need to merge one by one by clicking "Add PDF" button. You can also choose to load a folder containing PDF files by clicking "Add Folder" button. Batching Conversion is supported. Note: If you just need to merge a small part of a PDF instead the whole, you can also specify the page or page range. The program will only merge the part you select. Step 2: Choose PDF as the output format and switch merger button on. The program provides flexiable options in this step. For example, you can change the page layout by clicking Merger Setting. "Advanced Settings" button is on the top right of the interface. You will find the options to set password and permission to the new created PDF file in the pop up dialogue box after you click the button. Step 3: Click Convert Button to merge PDF files. You can customize the location of output folder. When PDFMate PDF Converter finishes converison, click the "open" button. You will find the merged file. Well, sometimes we need to split one PDF file into several parts. PDFMate enables you to do it at one time. Now we will show you how to split PDF files with the feature. Step 1: Launch PDFMate PDF Converter Pro. and add the PDF file. Step 2: Choose Output format and specify page range. Choose PDF as the output format and switch merger off. In the case of splitting a PDF file into several new files in line with selected page range, just divide the file by inputting page range with symbol "/". Step 3: Click Button to split PDF files. Click Convert button and open the destination folder to get the split PDF files. PDFMate PDF Converter Pro. 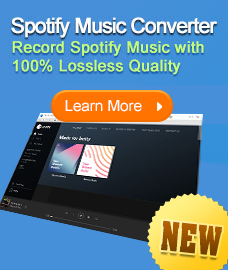 is more than a PDF Converter. It can also be used as a PDF Merger and PDF Splitter. The program would add more functions in future versions. Maybe in the future, we can see a PDF Converter featuring PDF editing. Unlike other programs, PDFMate PDF Converter Professional provides free update after purchasing. It would be a life-long program.